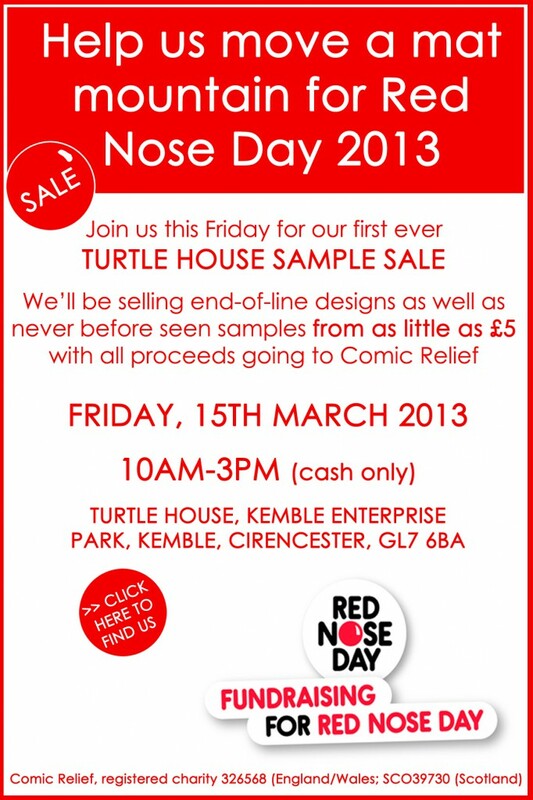 Help us move a mat mountain for Comic Relief - The Turtle Mat Blog - For news, features and competitions! The Turtle Mat Blog – For news, features and competitions! Rebecca Wilson on the subject of Tales from Turtle Towers. Posted on March 13th, 2013. This entry was posted on Wednesday, March 13th, 2013 at 12:47 pm; on the subject of Tales from Turtle Towers.